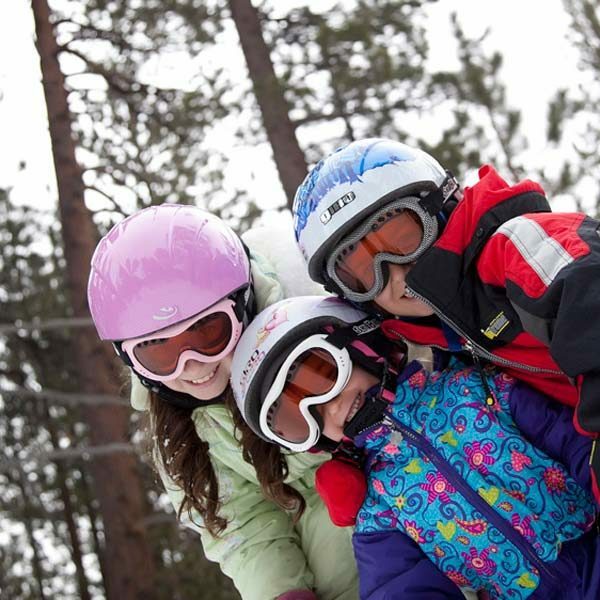 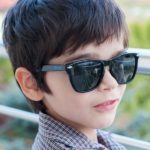 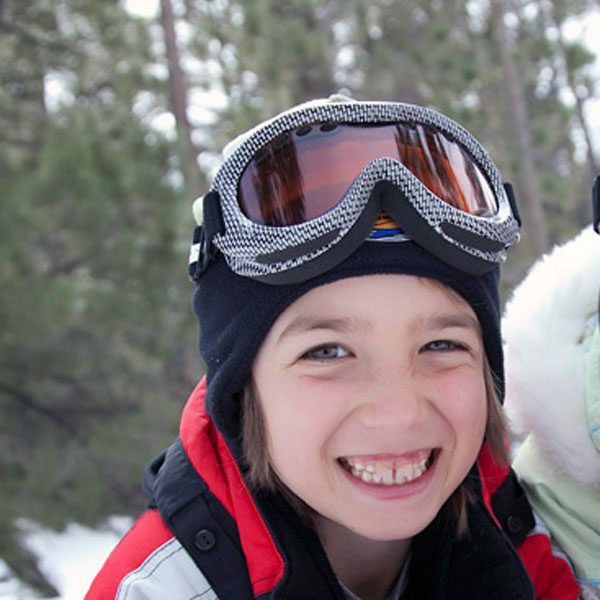 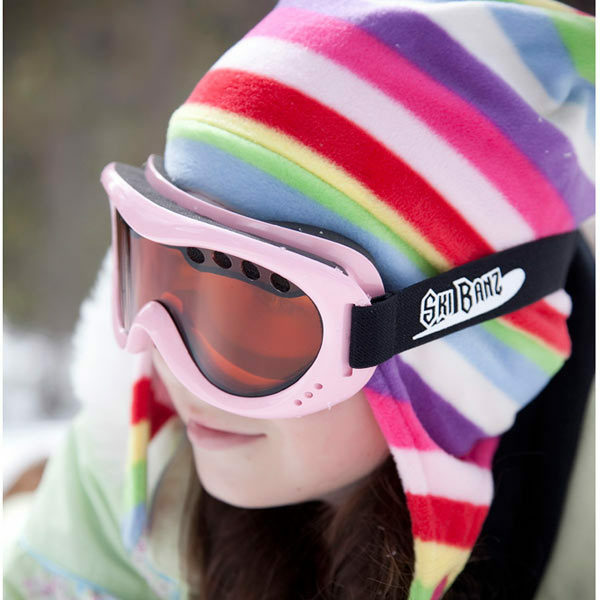 Your children can hit the slopes in safety wearing high-quality SkiBanz, designed especially for outdoor enthusiasts of 4-10 years! 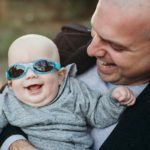 These professional-grade ski goggles are made of durable, shatter-resistant polycarbonate for optimal safety; are helmet compatible and offer 100% UV protection. 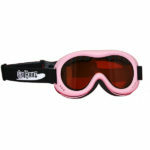 It’s safety first for junior ski bunnies! 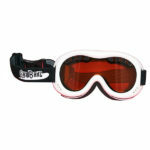 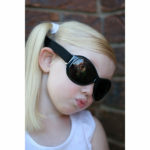 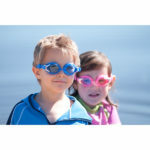 SkiBanz by Banz meet all their needs for an on-the-slopes ski goggle. 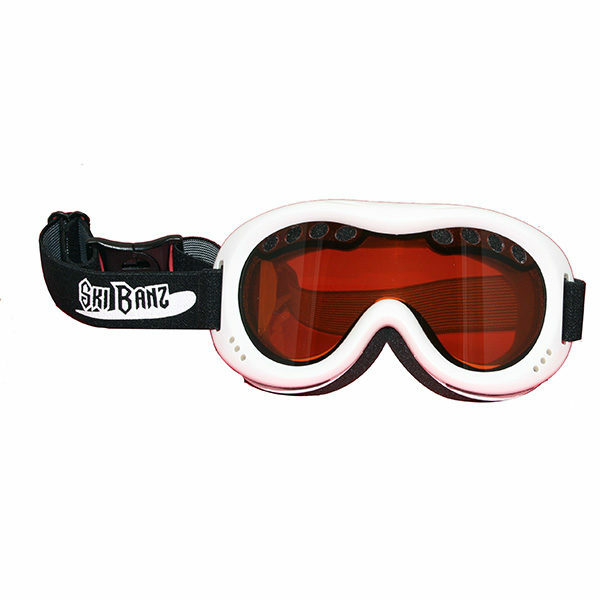 SkiBanz comply with the Australia/New Zealand Standard AS/NZ1067 for UV protection and AS/NZ1337:1992 for impact resistance. 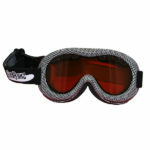 Please note: Sorry, Frostbite Black is temporarily out of stock.